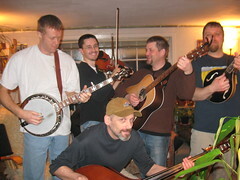 We released our first CD, "The Oly Mountain Boys" in July 2010. 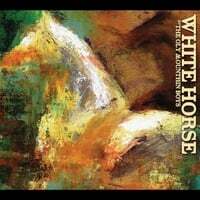 We're working on making it available through CDBaby so you can finally buy it online, or download your favorite tracks from it. Meanwhile, we're hoping to have some new music available for you soon - a live album and our second studio album. Stay tuned.